K.A. 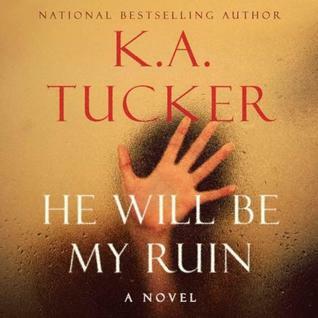 Tucker delivers a nail-biting, edge-of-your-seat story in her debut suspense novel He Will Be My Ruin. Tucker has proven once again that her intricate plots serve as a lifeline for stories that beg you to keep turning the page. Readers of her Ten Tiny Breaths series and her Burying Water series will be pleasantly surprised by the romance that is woven into this thrilling tale. He Will Be My Ruin is a suspenseful murder mystery with a hint of romance in other words it appeals to a very large audience. Maggie Sparkes finds herself leaving her Ethiopian volunteer community and rushing to New York City in order to uncover the truth behind her best friend Celine Gonzalez’s supposed suicide. Unable to leave well-enough alone Maggie uncovers some jaw-dropping secrets that lead her on her own investigation of what she now believes to be the murder of her best friend. The further Maggie delves into this investigation the more she realizes that Celine may not have been the person she believed her to be. Regardless of these revelations Maggie will stop at nothing to uncover the truth. She comes to countless forks in the road and each time she is less and less sure who she can trust. “How I trusted him, how I fell for his charm, how I believed his lies. How I made it so easy for him to do this to me. How Celine made it so easy for him, by letting him get close. Before he killed her. Just like he’s going to kill me.” From the very first pages of the book you are instantly sucked in and propelled into a story that refuses to let you stop reading. 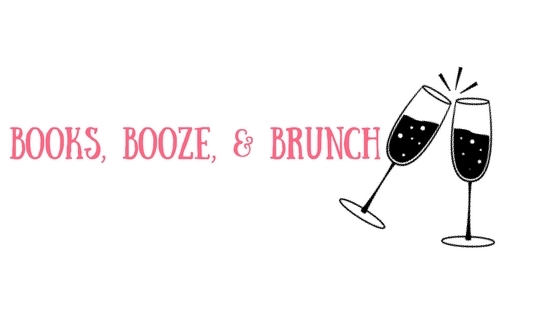 You are stuck in a constant inner battle over who you think is trustworthy, and each time you think you’ve got it figured out Tucker throws you through another thrilling loop. He Will Be My Ruin explores the world of illegal art, inner-office romance, depression, jealousy, suicide, murder, and more. Tucker writes a story in such a way that the reader gets to experience the darker side of the human psyche. Would you be willing to cross the line of desperation to uncover the truth? Pick up K.A. Tucker’s He Will Be My Ruin to find out.